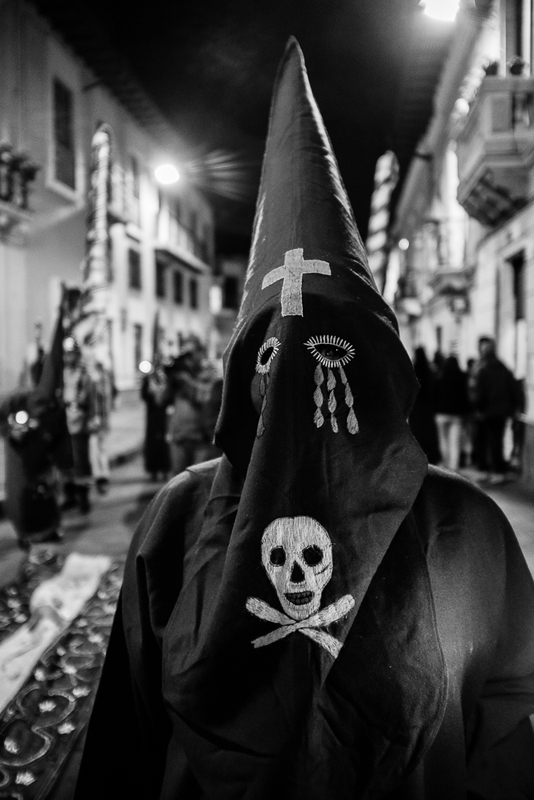 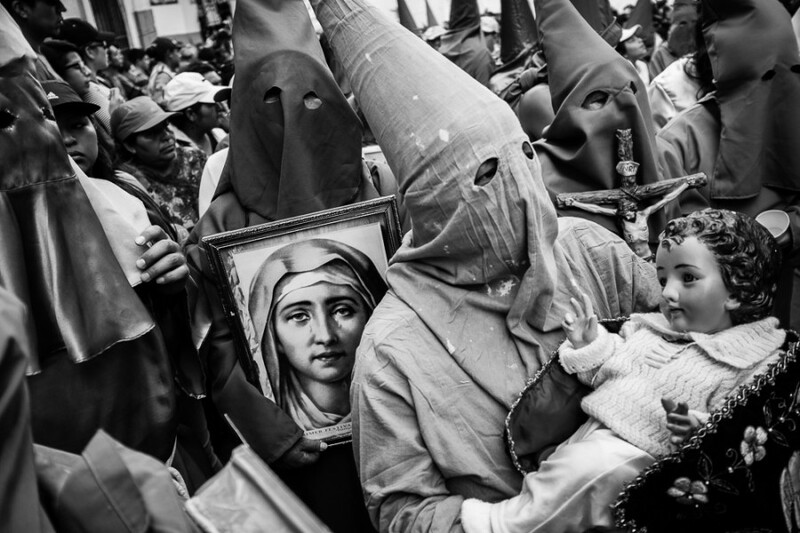 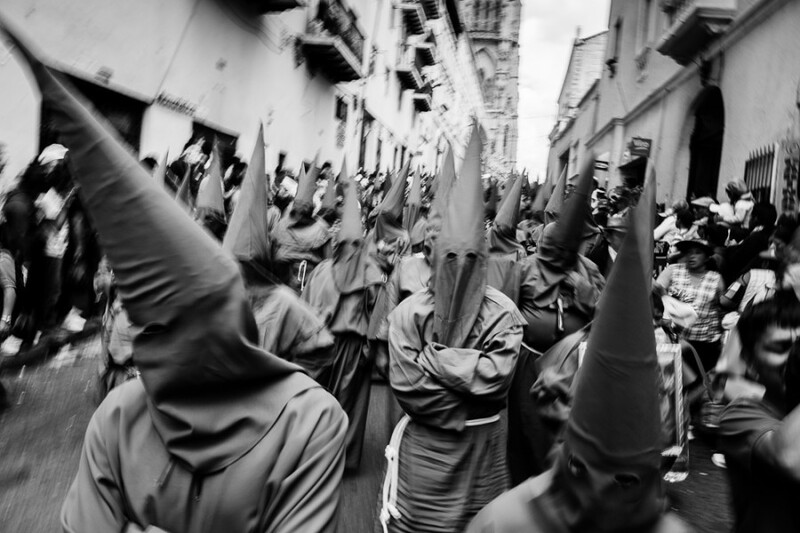 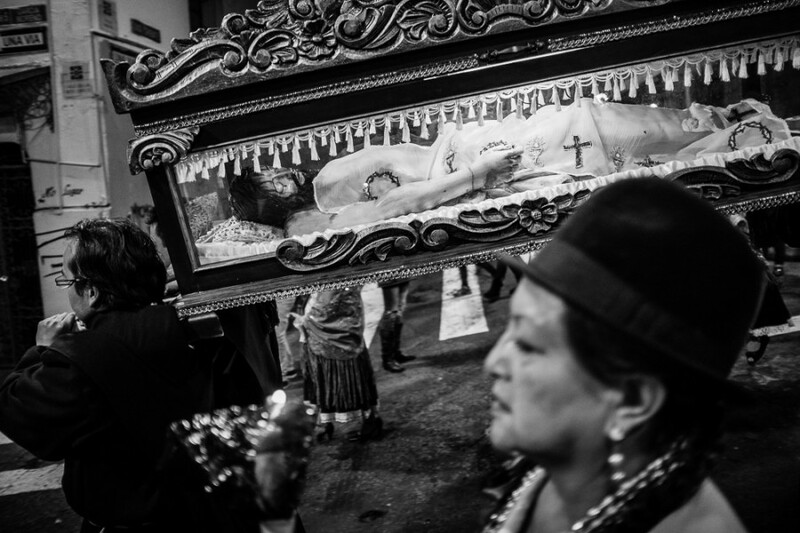 This year’s Semana Santa, or Holy Week, brought thousands into churches and out on the streets of Ecuador, where an estimated 80 percent of people identify as Catholic. 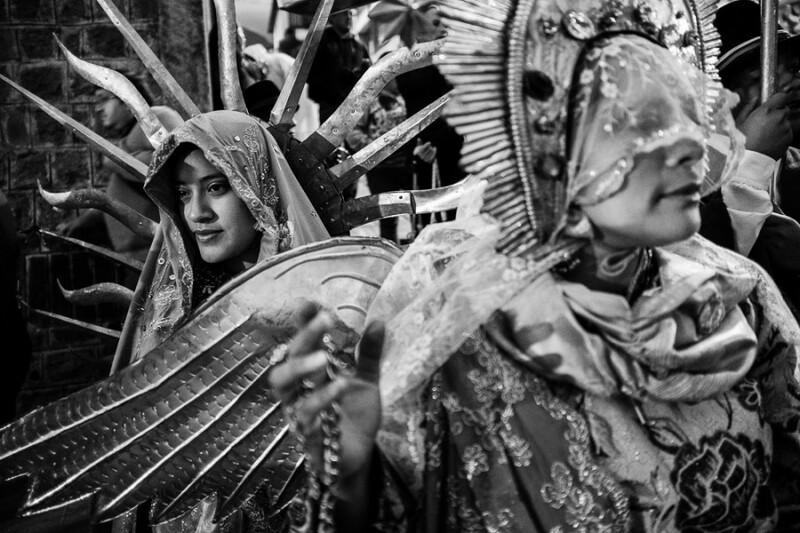 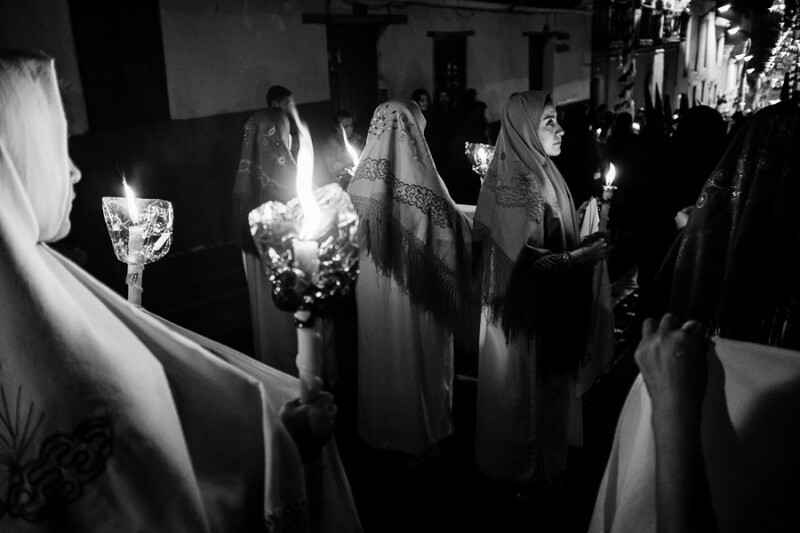 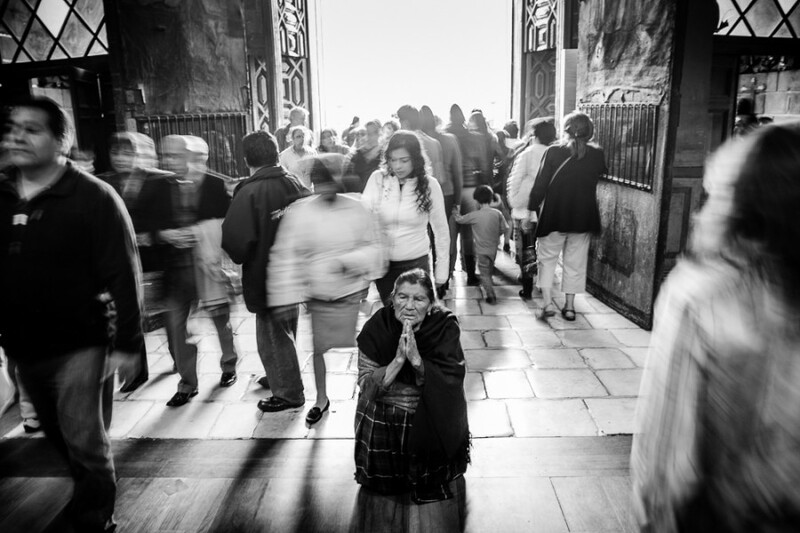 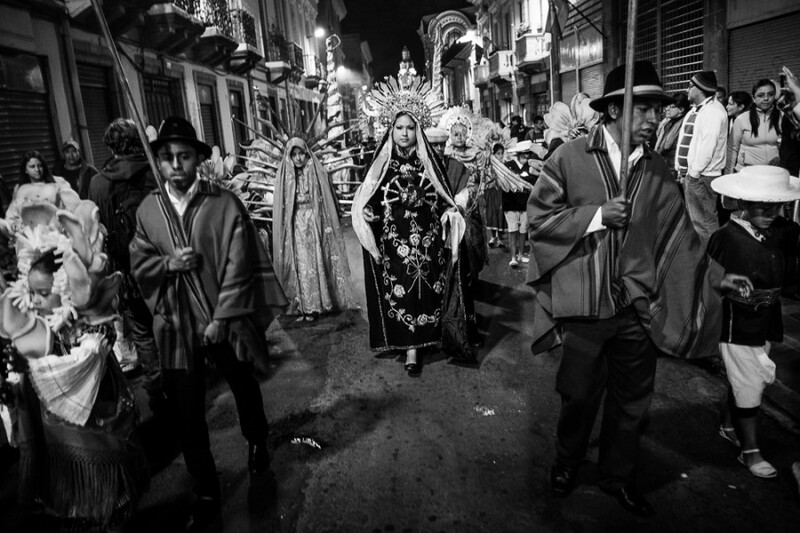 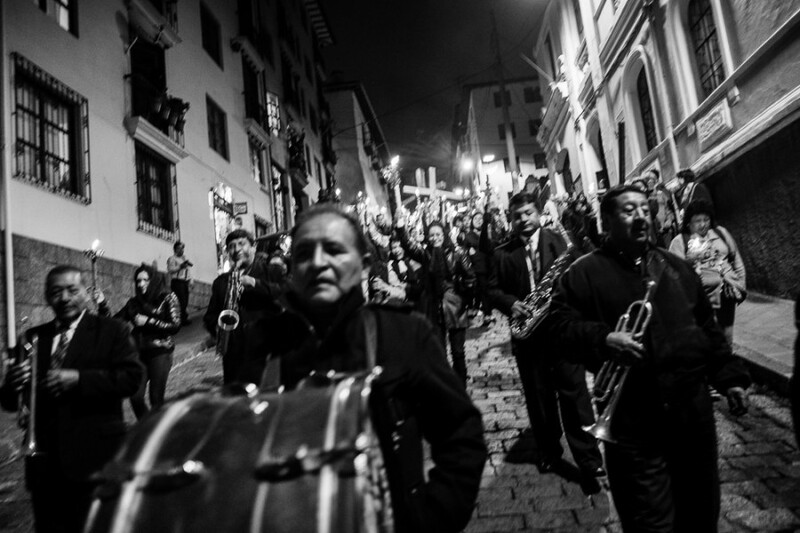 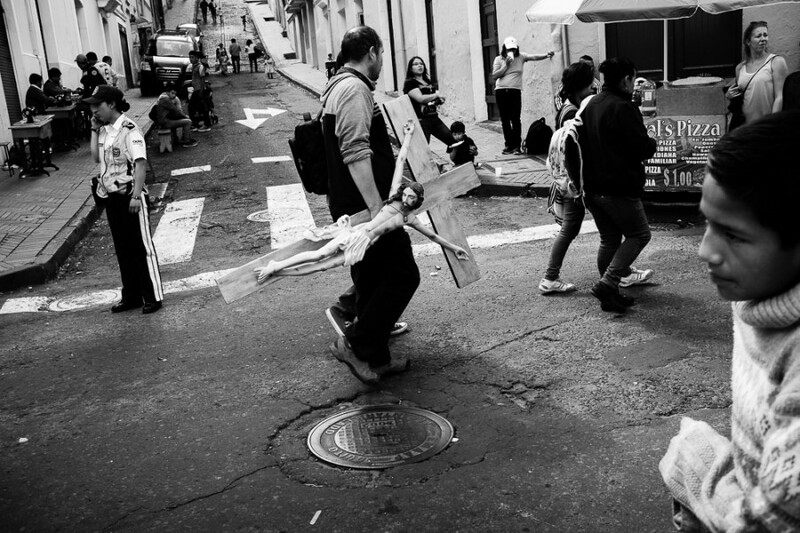 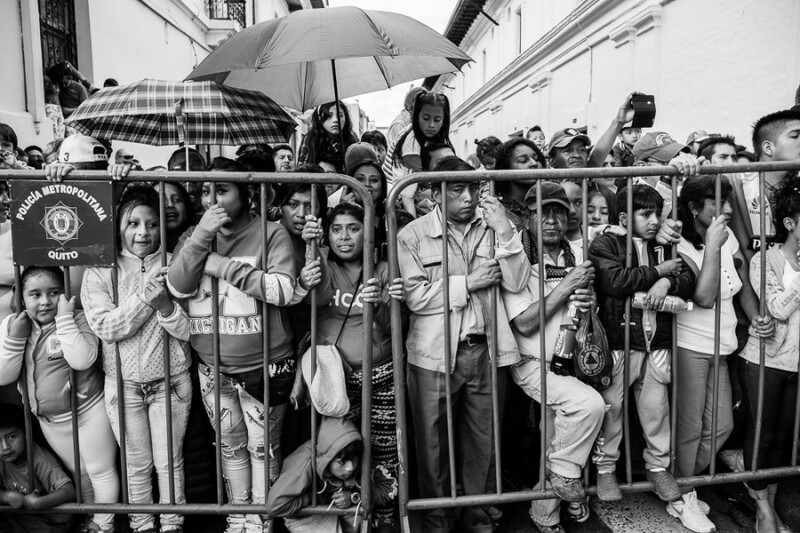 Homelands’ Bear Guerra was there to document the festivities in Quito’s historic center. 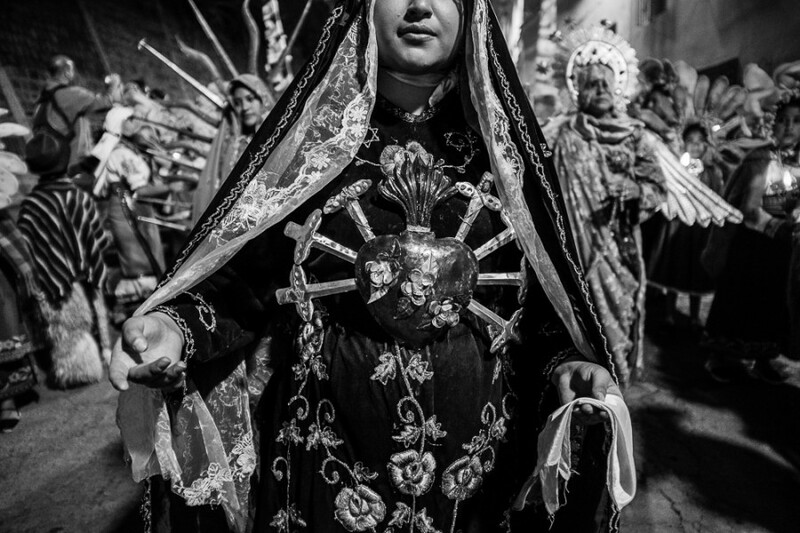 Here’s a small selection of images. 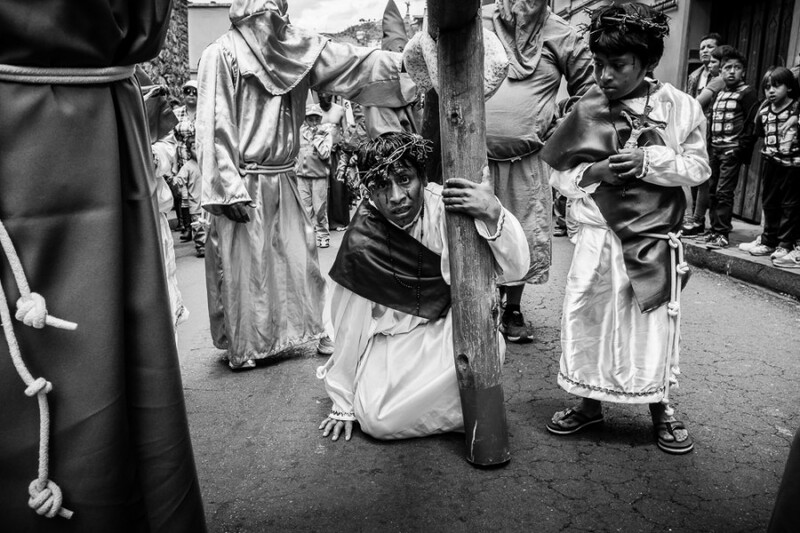 To see more, click here.